Amid the alarming exodus of its MLAs in Gujarat, the Congress Party on 29 July asserted that the Bharatiya Janata Party (BJP) is trying to lure their legislators. Speaking to ANI here, Congress leader Meem Afzal said that a number of people from their party has been offered bribe and been told to cast votes against their own party by the BJP. 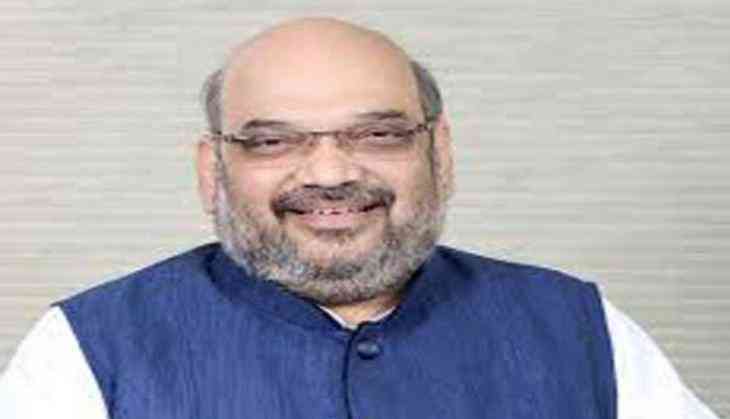 "This is the gameplan of Amit Shah. He made one of our people resign so that three people from his party can contest the elections. They are constantly trying to show that our party has issues but this is untrue," he said. He questioned the Enforcement Directorate and the Central Bureau of Investigation (CBI) for their lack of responsibility for the funding received by BJP. "Money and muscle power is being used to buy our MLAs," said. The rift in Gujarat Congress was out in the open when senior Congress leader Shankersinh Vaghela lashed out at his party during his birthday celebrations. Serial resignations of party MLAs only added to the woes of the Congress. Five members of the Congress party, as on 28 July, left the party which shook up the top leadership of the Congress. The leaders who quit on 27 July will give BJP an advantage in the North Gujarat region where it was losing support. In an election year, losing legislators has been the second drawback to the Congress that was already firefighting the rift within.